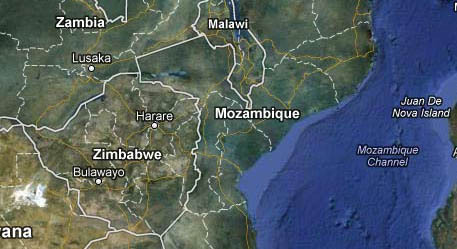 Wings Like Eagles provides helicopter and air support for rapid disaster relief in SE Africa, principally Mozambique. Natural disasters, particularly floods, are frequent in this region and since 2007 we have been helping deliver emergency relief. In SE Africa about half a million people live under this annual threat. Imagine. Just one flight could save a remote community from disease or hunger. Providing aid to those affected by the flooding of the River Limpopo. Wings Like Eagles has its base in South Africa and our potential area for relief flights extends into Mozambique, Malawi, Tanzania and Zambia.